MINISTER of Education, Mallam Ibrahim Shekarau, on Monday, disclosed that the results of April 2014 West African Examinations Council (WAEC) of the abducted Chibok schoolgirls is ready. The minister, who disclosed this at a stakeholders’ meeting, organised by the House of Representatives Committee on Education, over the Federal Government’s directive that schools resume on September 22, added that the Federal Government was committed to girl-child education. According to him, “we have to look at it via-a-viz the security situation and implication before the formal release. It is right now in my possession. When the abduction took place, some remained and completed their exams, some others were abducted. So, the result is haphazard. So we are addressing that this afternoon. 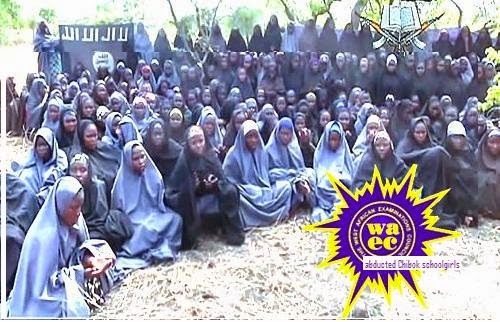 It will be recalled that Boko Haram insurgents had, in April, abducted more than 200 girls from the Government Secondary School, Chibok, Borno State, Nigeria.